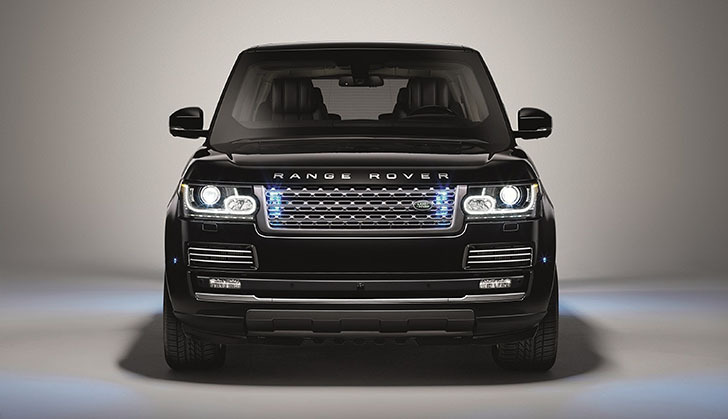 Pretoria - The new Range Rover Sentinel is the first luxury armoured vehicle to be fully engineered by Land Rover's Special Vehicle Operations (SVO), hand built at its Oxford Road facility, providing the highest levels of protection an SUV can offer against a wide variety of attacks. At its core is a specially developed six-piece armoured passenger cell, made of super-high-strength steel, providing world-class protection from attack. The standard glass has been replaced by multi-laminated armour privacy glass of optical quality, providing excellent clarity for the driver and occupants, while also delivering bullet protection. The Range Rover Sentinel is fully certified to VR8 standard against ballistic threats by QinetiQ®, an independent organisation that was formerly part of the British Government's Defence Establishment Research Agency. "The Range Rover Sentinel is one of the most extraordinary Range Rovers ever produced," says John Edwards, Managing Director of Jaguar Land Rover Special Operations. "It has been expertly engineered by Special Vehicle Operations to provide class leading levels of protection to occupants against extreme attack, whilst retaining the Range Rover's luxury and refinement with off road capability." The suspension has been up-rated to ensure Range Rover's legendary ride comfort and handling are retained, yet still delivers precise on-road dynamics to allow occupants to escape attack. The Sentinel has undergone the same testing as a standard production vehicle and retains the outstanding off-road capability for which Land Rover is famous. The Sentinel has an anti-tamper exhaust, a self-sealing fuel tank, auxiliary back-up battery and a split charging system. The 100mm opening in the driver's window for document delivery ensures the vehicle is secure. The load space features anti-smash protective glass ensuring the cabin remains a safe house. 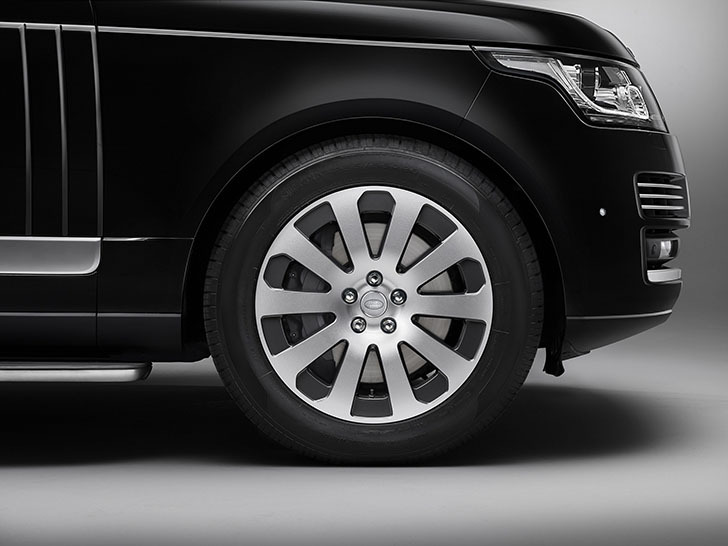 When it is time to leave in a hurry, run flat inserts in the tyres – fitted to special 20-inch split rim alloy wheels – allow the vehicle to be driven even if the tyres are deflated. 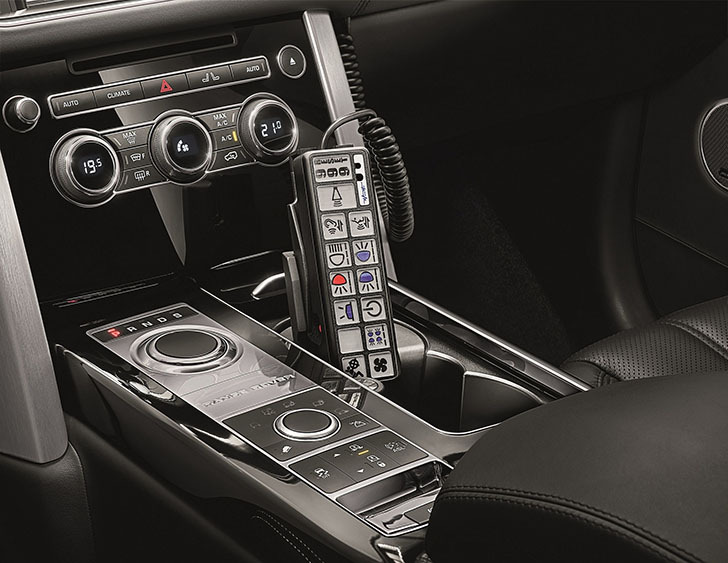 This system ensures that however determined the attack, the Range Rover Sentinel can use the considerable performance of its 250kW 3.0-litre V6 supercharged petrol engine in conjunction with a specially-calibrated ZF 8-speed automatic transmission to escape. In addition, 380mm front and 365mm rear ventilated disc brakes, both with high-density pads, ensure impressive stopping power when needed. 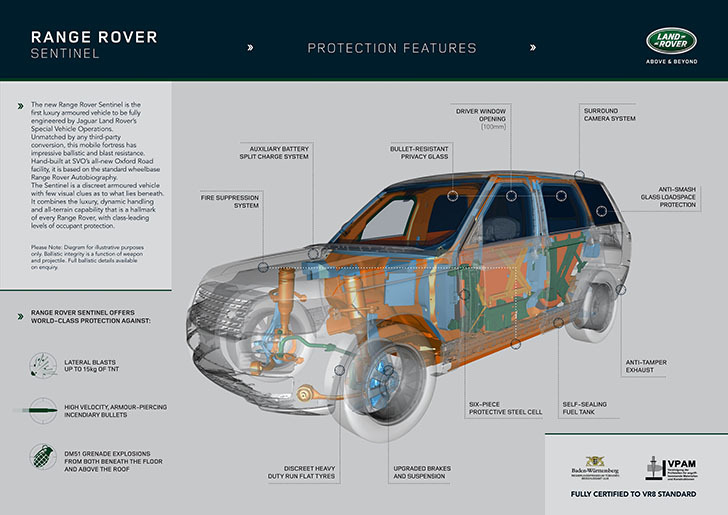 Despite the huge levels of security offered by the vehicle's armour and occupant protection systems, the Range Rover Sentinel remains a Range Rover to the core. 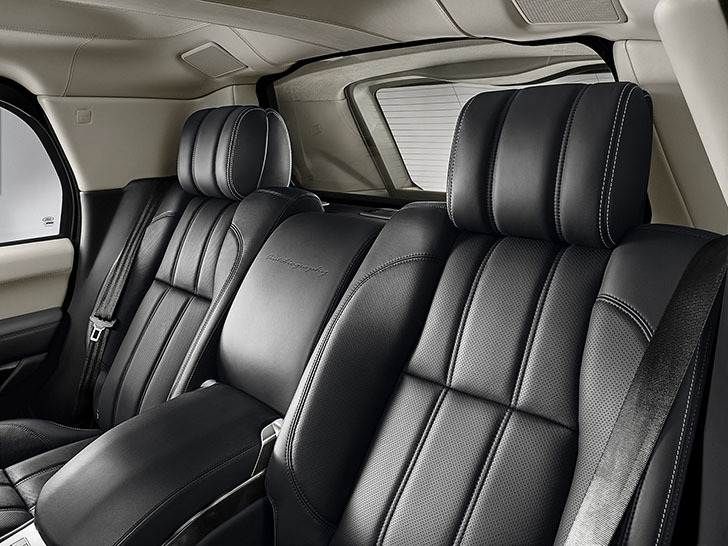 It delivers the same exceptional levels of luxury ride and comfort as a conventional Range Rover Autobiography. Customers can still choose from an extensive range of exterior paint colours; and Ebony, Ivory or Dark Cherry interior colour ways with leather headlining an option. A range of bespoke options is available on request. The Range Rover Sentinel is fully EU Homologated, available in the UK, Europe, South America, Africa and the Middle East with VR8 level certification. It will be available in Land Rover's key sub-Sahara Africa markets, and customers can visit their nearest Land Rover dealership to register their interest. Pricing is available on application.